Looking for serene surroundings and mountain views situated on a quiet street in Anthem Country Club? 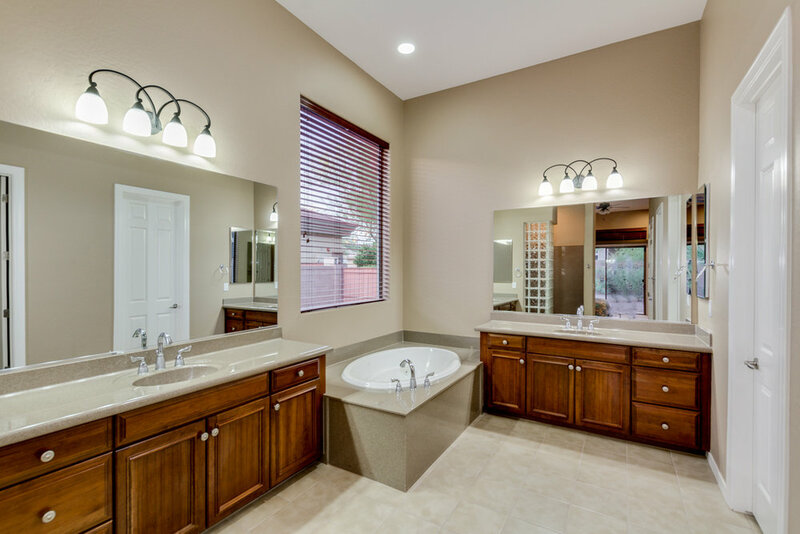 This Monterey model has an oversized private backyard, and a detached casita. The main house has 4 generous size bedrooms and 3.5 baths, and the Casita has another bedroom and full bath. The kitchen offers stainless steel appliances, a large island, and a breakfast nook. The Split Master bedroom offers a private exit, dual vanities, garden tub, separate snail shower and a walk-in closet. 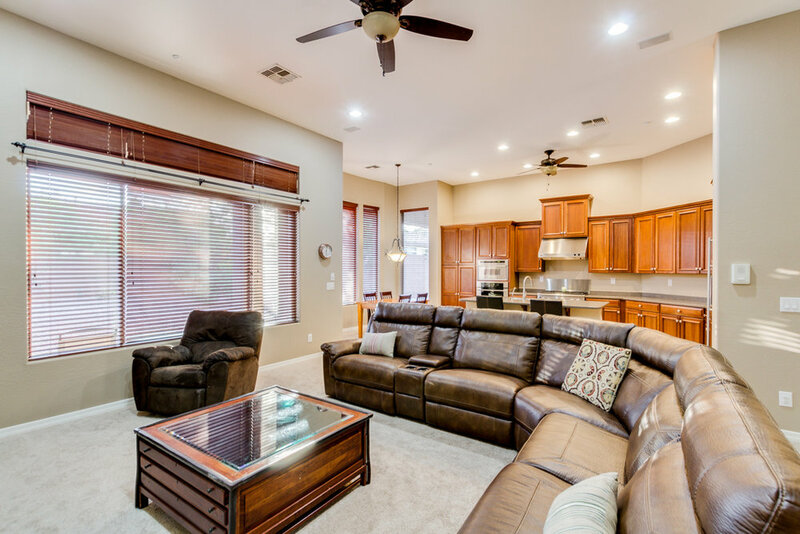 The well-designed family room is perfect for entertaining, as the kitchen and family room blend seamlessly so everyone is part of the action. This home also offers a formal living and dining area. Check www.onlineatanthem.com for more information about this wonderful community.